Hi TPO’ers! Intern Pia here, giving you a quick beauty update. Weather transitions can really take a toll on our skin, specially when Fall/Winter weather is sneaking in- am I right? So with fall just around the corner, the TPO team got the perfect delivery of some beauty GOODNESS. We received Beautycounter Dew Skin Moisturizing Coverage (Shade N.2), which I decided to try for a week. I am by no means a makeup pro – considering my version of a makeup routine roughly includes bb cream, mascara, and blush – but got very excited to try it out and potentially make it part of my ever-evolving routine! Thick texture, Heavy on Skin, Medium Coverage with dewy finish. When I first applied the tinted moisturizer, I was very pleasantly surprised. Even though the texture is very thick right out of the bottle, it feels extremely airy and smooth on face. 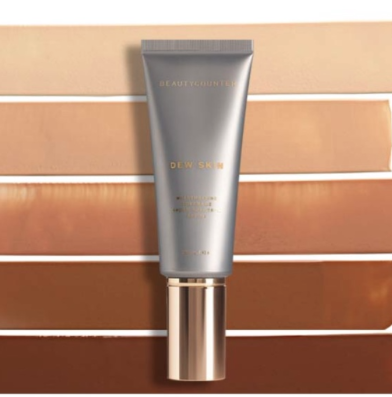 The coverage is very light, but just enough to take care of any small imperfections. One of my problem areas are my eyebags – the WORST – but the tinted moisturizer covered/highlighted the area, making them seem less visible. The best part of this product though, is the amazing DEW! Oh my gosh guys, its the perfect product to make your skin look/feel moisturized, hydrated and smooth. Oh, and did I mention it smells AMAZING? I used the product both for day and night, and am still using it almost every day. For those of you girlies that need a bit more coverage, I recommend using it before applying foundation, because the moisture and the dew are just SO worth it. 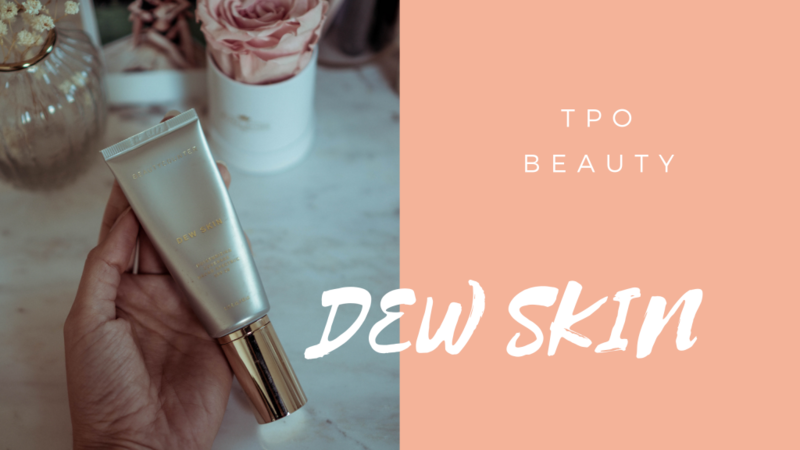 In conclusion, Beautycounter Dew Skin Moisturizing Coverage is perfect for those of you who are looking for a very light coverage product that enhances glow and moisture. I recommend using it along with your favorite concealer, blush, mascara, and lip balm for a natural-everyday look. Let us know what you think.